in a casual atmosphere and in high spirits, the partners formed small groups to work on the subjects of team motivation, strategies for winning business partners and self-motivation that are so important to success and thus benefit from each other. Liz Howard, our voice coach, also decided spontaneously to join us! 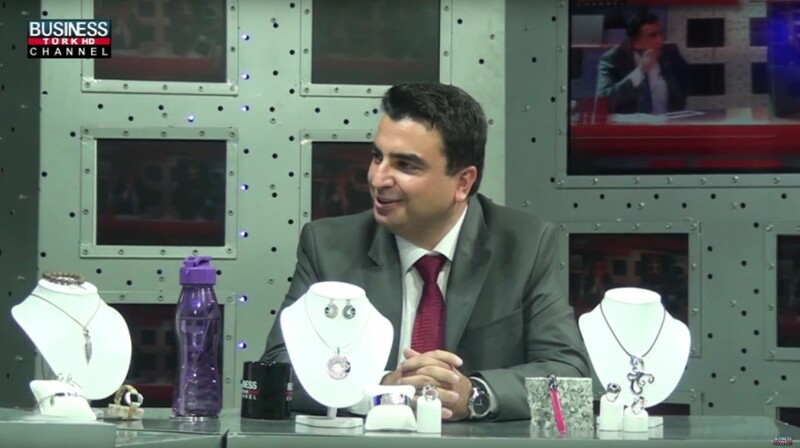 Tolga Deliktaş, head of ENERGETIX in Turkey, joined forces with successful ENERGETIX business partners, Bülent and Aysegül Bektas Cennet, on the Turkish Business Channel to present the promising business idea and a range of products to a wide audience. Gülgün Feyman, the popular TV presenter, was noticeably impressed and she liked ENERGETIX’s jewellery so much that she immediately put on a few items and hosted the show with a whole series of bracelets and other pieces. BERLIN, the Thursday before the Launch: a day in the area surrounding Berlin had been arranged for the international STARCLUB members who had travelled to the event from seven countries. The trip took them, ENERGETIX’s management and guests from Puerto Rico and the USA to Lake Wolziger in nearby Brandenburg. The most beautiful sunshine and high spirits accompanied the guests on their trip out into the lake. It must be said that some of the team seemed to feel a bit like pirates as they prepared the boat, hoisted sail and executed the team navigation tasks. 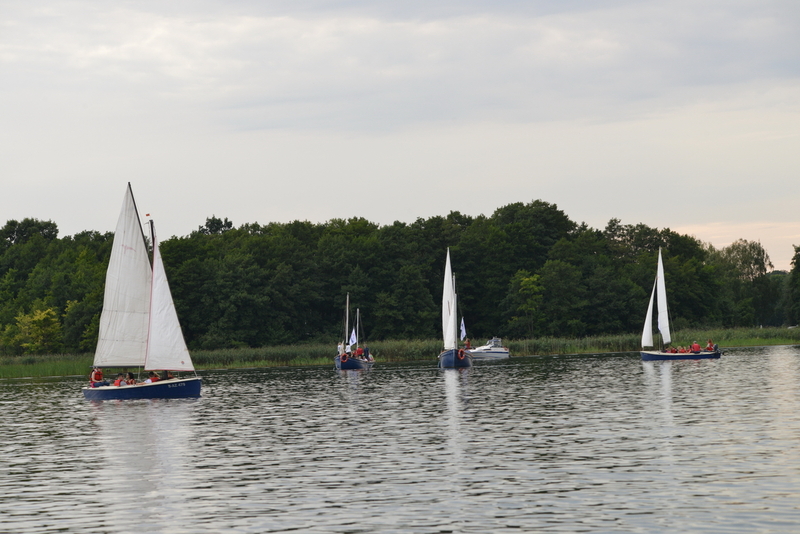 The seven yachts then met in the shape of a STAR in the middle of the lake – after which the joint sporting experience became even more enjoyable for the more than 80 participants as sparkling wine and snacks were served. 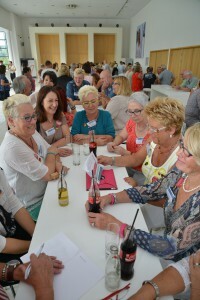 Back on land, in the romantically situated yacht club, the barbecue buffet and relaxed atmosphere created the perfect opportunity for an intensive exchange of experiences. The management was also on hand with open ears for all the stars. Strong performance: the 2015 ENERGETIX Catalogue Launch in Berlin! ENERGETIX’s Catalogue Launch is an event of superlatives and the response from business partners to ENERGETIX’s 2015 mega event with its many highlights is overwhelming! Utilizing strengths. Just give it a go! 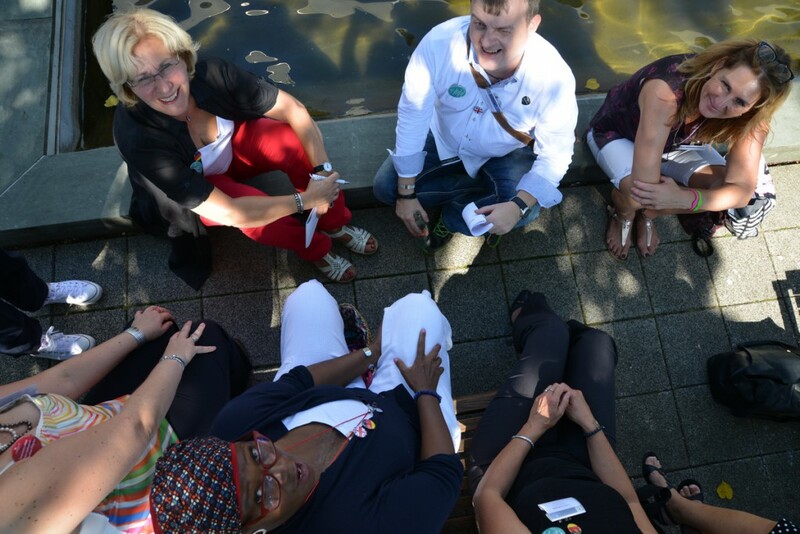 People travelled from 23 countries to Berlin to take part in the top event of ENERGETIX’s year! 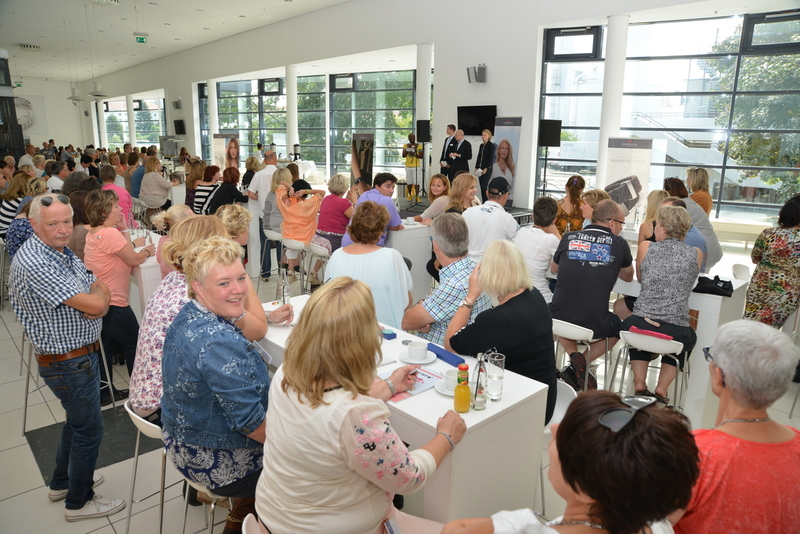 Roland Förster, ENERGETIX’s Sole Shareholder and CEO, gave a very warm welcome to his guests and, after his motivating speech that reviewed the previous year and looked forward to the next, he invited this year’s host on to the stage: Barbara Schöneberger! This was the third time she’d been booked to present the Launch, which means that she’s practically become a permanent member of the ENERGETIX family! 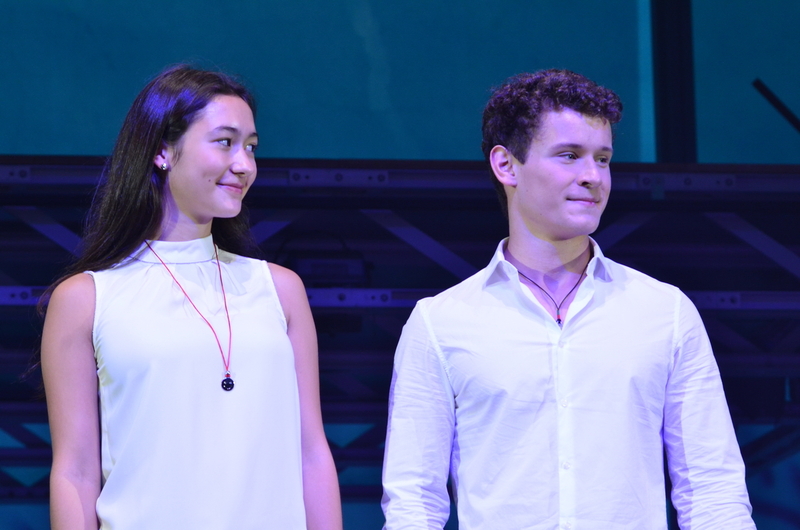 And then the time arrived: within the scope of a cleverly choreographed presentation, expressive dancers revealed the new collection of magnetic jewellery. 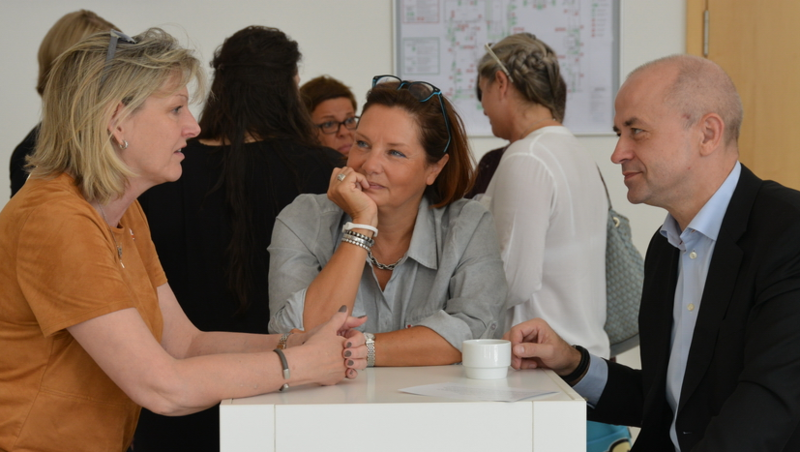 Two jewellery designers from ENERGETIX in Bingen provided accompanying material descriptions and interesting information about the individual pieces. 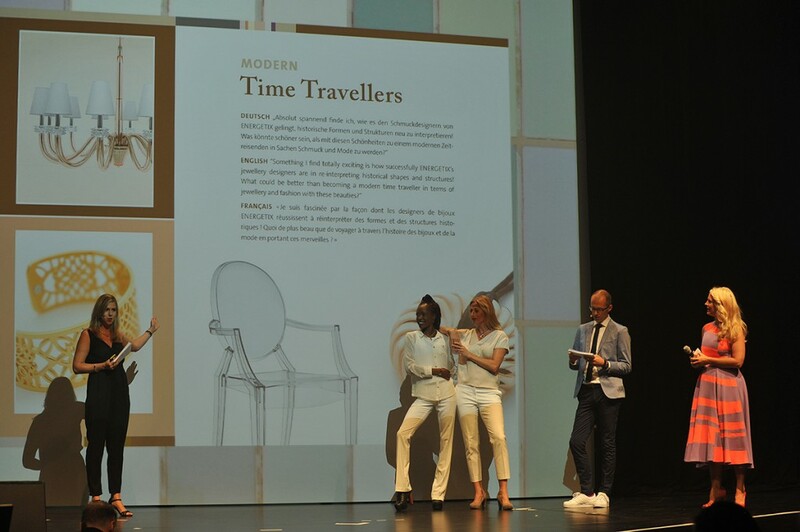 The countdown then began and the business partners looked forward with excitement to the unveiling of the catalogue. 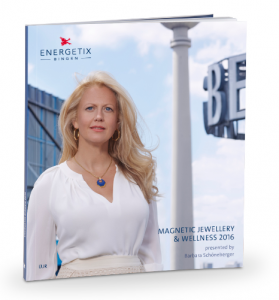 And, to the delight of all, the cover of the new catalogue revealed that none other than our Launch host – Barbara Schöneberger – had been chosen as the face of ENERGETIX’s new catalogue for 2016! Awards for business partner have always been part of how ENERGETIX in Bingen works – and so the honours were again an important item on the programme this year: whether newcomers, STARCLUB members or particularly successful team builders… ENERGETIX brought them all on the stage to celebrate them as they deserved!